Once in a lifetime investment opportunity! 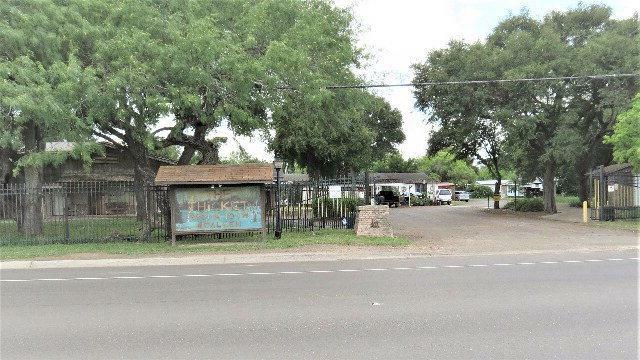 Close to 10 acres, The Thicket mobile home park located in a very desirable prime location on North 10th St. currently has 55 mobile home pads on site which are all rented. 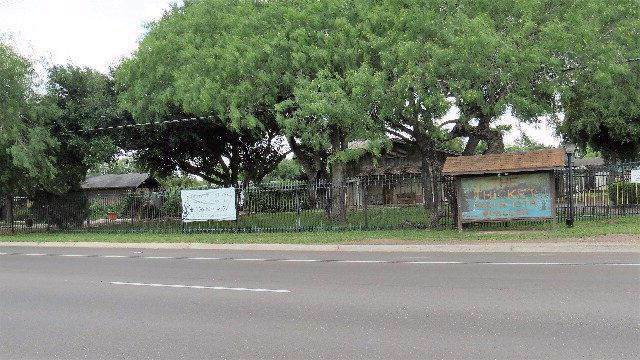 Ideal for a business office location in front of 10th St. with income producing mobile home pads as rentals. Each pad currently paying $210 plus their own utilities and insurance. Over 55 Community. * Tract 1 = 10.271 acres / Tract 2 = 0.523 acres. Gross 10,794 acres. 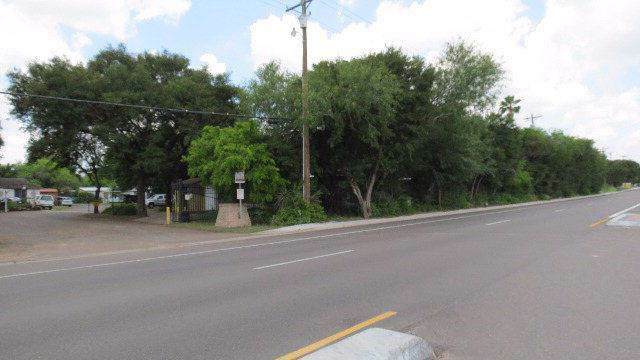 10th Street right-of-way 0.707 acres = 10.087 Acres Net. 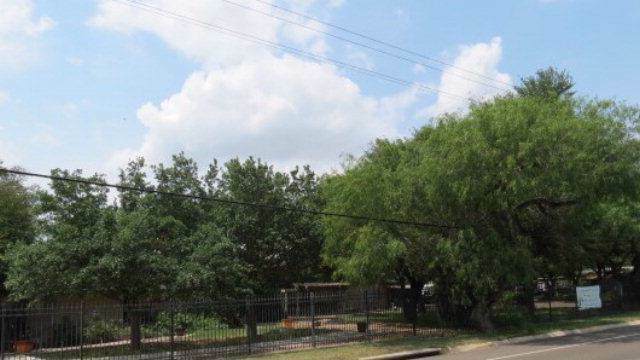 Listing by Kathy Shepherd - Broker of Berkshire Hathaway Homeservices Rgv Realty.